Award-winning bestseller Perfect Match comes with a flawlessly color-matched free Dare to Wear nail lacquer. This easy application, soak-off formula has a long-lasting shine that lasts for weeks. Comes in over 200 cream, frost and glitter colors.  The durability of gel polish, the strength of acrulic, and the ease of application of a lacquer. An exclusive LeChat creation—simply sprinkle powder of wet gel then cure for stronger nails and longer lasting manicures. Mirror-like, chrome pigment that shifts in light for an edgy effect. Professional soak off formula system. Dazzling variety of 130 gel polishes in a set with matching Nobility nail lacquer. Hard gel kit with everything needed to build durable nails with a high gloss finish. Build the framework for long-lasting nails that are just as beautiful as they are structurally sound.